Hey there, I’m Rebecca ! Born in Toronto and raised in Dijon, I came to Lyon for my master’s degree in literary translation. 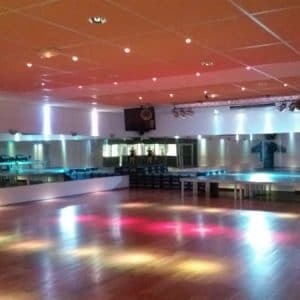 I’m now interning at This Is Lyon to get a glimpse at writing and communication, and maybe spread some of my knowledge of this wonderful city among other anglophones. 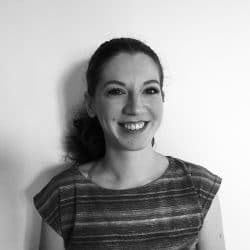 When I’m not exploring my love of dance, art or television, you can probably find me in various coffee shops around Lyon : my sweet-tooth will be my downfall. 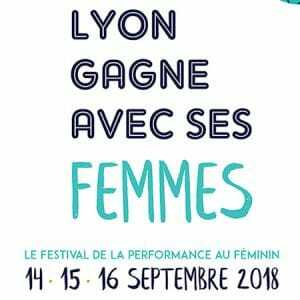 The “Les Lumineuses” association is organizing its first festival promoting women’s efforts and dynamics in the city of Lyon and beyond, “Lyon gagne avec ses femmes”. 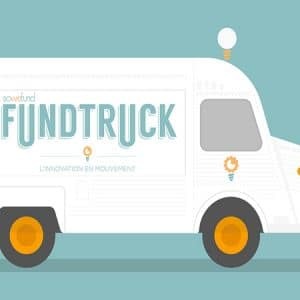 Sowefund has once again organized a contest and sent its Fundtruck through emblematic cities to develop start-ups’ potential in France.